Running a business brings with it a whole host of concerns and priorities, not the least of which is making sure to meet the costs of doing business, with enough profit left over to make the effort worthwhile. 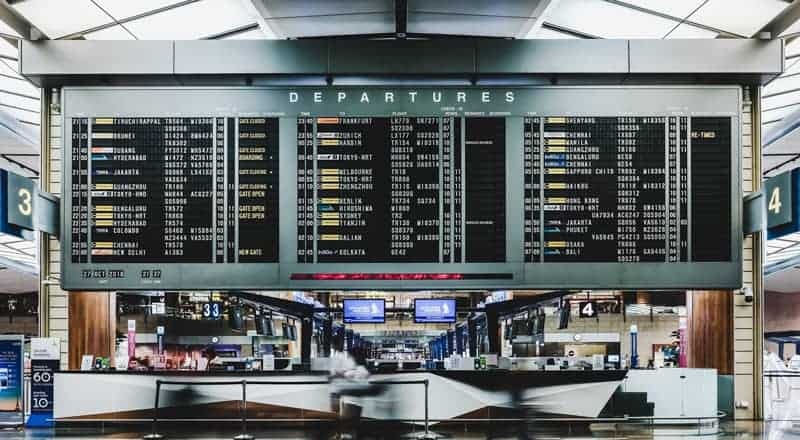 Though cutting costs, implementing effective marketing, and other examples of the usual business concerns are still key, there has been an interesting shift in the top priorities of travel managers in the UK, and their corporate clients are seeing the need for their own organisations to revisit these policies as well. Companies spend a lot on safety and security, from reflective tape on stairs, to fences and gates, security systems, ergonomic furniture, and even security personnel. When data safety and security are taken into account, this investment can grow significantly, sometimes exponentially… but what about when employees leave the site? Board a plane? Arrive in a different country to represent the company and its interests? Is that same level of security and care maintained? In most cases, especially historically, the answer to that question is ‘no.’ With good reason, too: there were simply too few ways in which a company could provide security and care. They would use a reputable travel firm, book a decent hotel, and hope for the best. But that reality has recently changed. The combination of corporate support, quality travel managers and agents, and new developments in mobile and application technology, means that an individual or group who travels for a company’s interests can now do so with an arsenal of easily-accessible information and advice. It may be difficult to say which came first – the prioritisation of safety, or the products that support it – but the statistics seem to show a clear move toward taking the same kind of care of off-site personnel as we do for those within the walls of the office. A Traveldoo survey of travel managers shows that the top three priorities for 2019 are duty-of-care for their travellers, traveller wellbeing, and data security. In other words, the main focus of these travel professionals will be on the safety and security of their clients, and their clients’ data. The wellbeing of travellers is closely tied to duty-of-care, of course, and who better than a travel expert to advise and guide travellers through their journeys. One way in which travel managers are doing this is by harnessing the power of mobile technology – products such as Safeture. The following overview will sound like an advert, but Safeture is simply a great tool in the effort to increase the safety of travellers, and we pride ourselves in being to include this tool as part of our service offering. 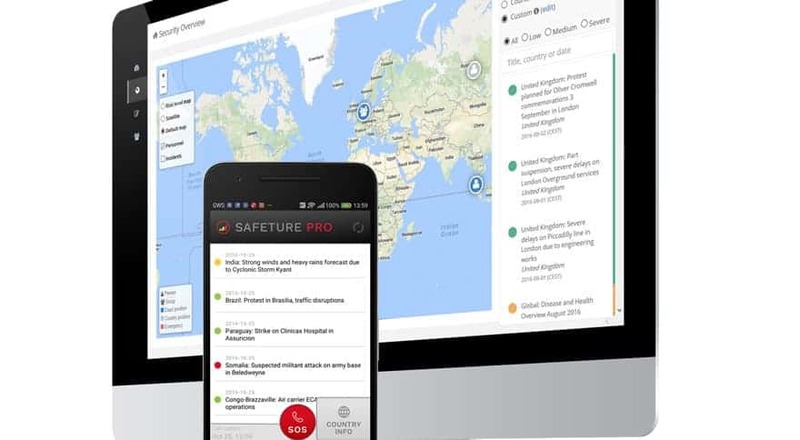 The Safeture app provides users with a wealth of information, real-time updates on current events and conditions, and more. Safeture supports several user languages. It provides updated current events to keep travellers informed on local and global news – in English – and there is a security assessment feature so that travellers can benefit from expert analysis of local conditions and potential risk. Alerts are contextual and relevant, and you can choose destinations to follow, using both the map view and the global alerts list. In the case of an emergency, the app can help a traveller to secure assistance via local emergency numbers. It provides a clear, shareable display of geographical position, in both map and text views, and a customisable assistance and emergency contacts list. There are also a medical conditions library and a medications database to assist any traveller when seeking medical attention or advice when away from his or her home country. This isn’t an app that you’ll tuck away in case of emergency though; it has excellent features to help your travel to be as efficient and as convenient as possible. Users receive automatic updates of travel data, detailed travel information, background information, maps and advice, with the ability to share these data with groups or individuals, including via various social media platforms. Perhaps the most-used feature is the quick and easy overview of the travel schedule, which alleviates worry or hesitation with a quick look at a phone screen. The app even provides currency exchange information tailored to the location of a phone or tablet. All of these settings can be personalised to suit individual preferences too, and the result is a useful, personalised tool to help individuals and groups to travel in safety and convenience. Difficult to quantify, and often difficult to talk about, is the mental well-being of travellers. Travelling as a family, and for pleasure, is one thing, but a third of all air travel is now made up of business travellers. 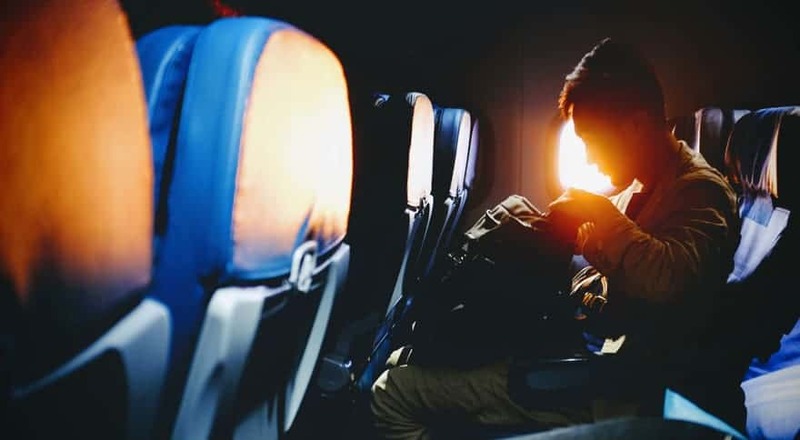 Unlike those travelling for pleasure, business travellers are leaving their families and loved ones behind, often with a strong sense of regret or temporary loss. For single travellers, too, the loss of familiar habitation and conveniences can have a negative impact on mental wellbeing. It isn’t just the big things, either, but an accumulation of small and larger factors that come together to create a significant impact on an individual, especially when repeated over multiple journeys. The notion of ‘trip friction,’ coined by consultant Scott Gillespie, centres around the wear and tear borne by travellers through the course of each journey, going, staying, and coming home. Seemingly simple things, like lack of Internet at any point in the trip, may trigger anxiety. This is perhaps because it cuts the individual off from friends and family – or even from the support of the corporate hub back home – and from familiar forms of entertainment and relaxation. Lost luggage is another top trigger of anxiety, as those few familiar conveniences brought along from home are suddenly removed from the travellers, and the individual is instead faced with the cost and inconvenience of finding replacement items – sometimes in a cultural setting that does not offer the same range or type of products. Even simple things, like enough room to adjust one’s legs during a flight, can have a profound impact on the traveller. Add to these subtle things the more blatant issues of traffic safety, political unrest or protest, crime and accident – and we start to see the additional stress, dangers, and anxiety due to potential dangers that a traveller must deal with each time he or she takes on a trip on behalf of the company. Apps like Safeture can help with some issues, as can assuring that the aeroplane seat suits the size of the flyer and duration of the flight, and that the hotels chosen have suitable facilities – like readily-available Internet in the room for family communication, and a quality concierge service or shop in case of lost luggage. Exercise, spa, or other recreational facilities may also assist travellers in dealing with stress and fatigue due to travel. The good news is, the very act of showing employees that you take their safety and wellbeing seriously will decrease stress and mitigate frustration in situations of unavoidable inconvenience, as they will know they have support and backup – from the company, from the travel manager, and the tools and facilities that are provided to help along the way. Please get in touch if you want more information on managing safety and wellbeing for your employees.